Windows 10 version 1809 is available on MSDN (again) | just another windows noob ? 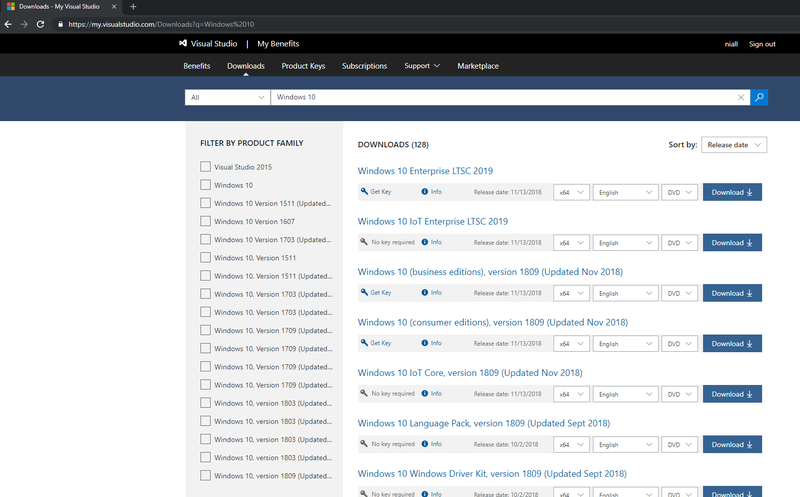 Last week Windows 10 1809 was re-released to VLSC as I reported here., this was after it was removed from VLSC, MSDN and Windows Update due to issues with files getting deleted. But now Microsoft has re-released it and it’s available in Business and Consumer editions to download from MSDN.